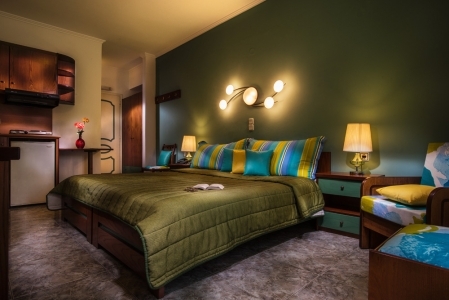 All rooms are full equipment with unique decor full facillities free wi-fi and balconies. 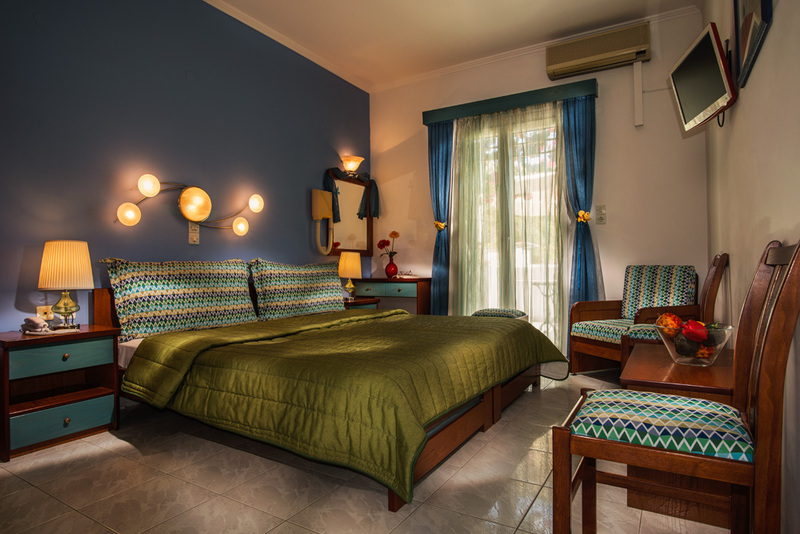 Studios Dionysis Hotel is located in Adamas, Milos, a few steps from the village center, 70m. from the water and 300m. from the nearest beach. Our guests will find themselves within walking distance to all amenities offered by the central location, such as restaurants, shops, cafés, night clubs, buses and taxis, banks, health center and pharmacies. 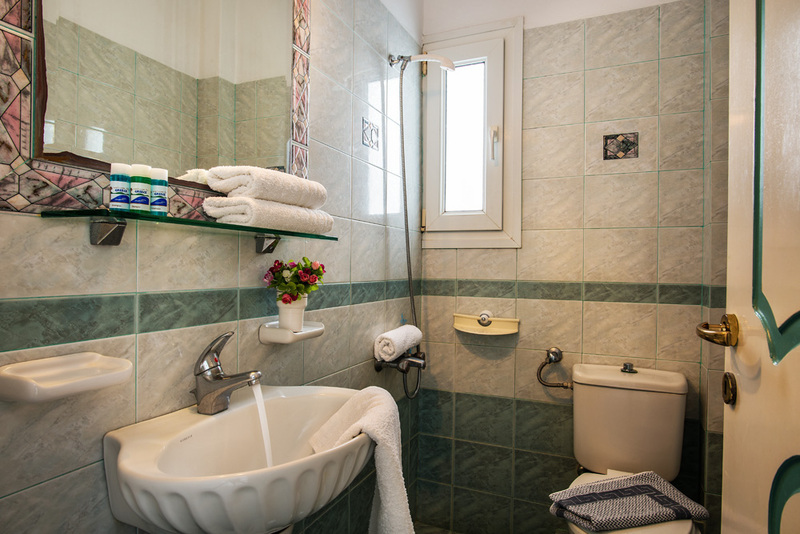 S Dionysis Hotel combines the highest quality services at the lowest possible rates. 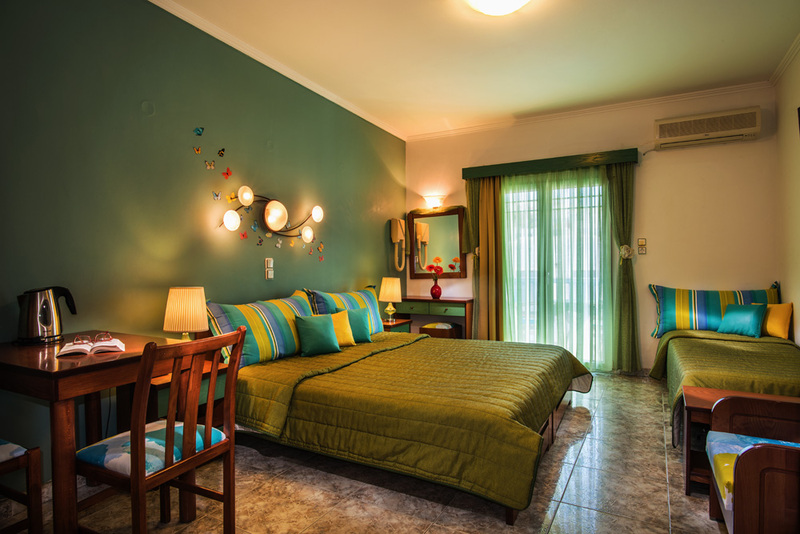 All studios are meticulously appointed and feature all modern conveniences. 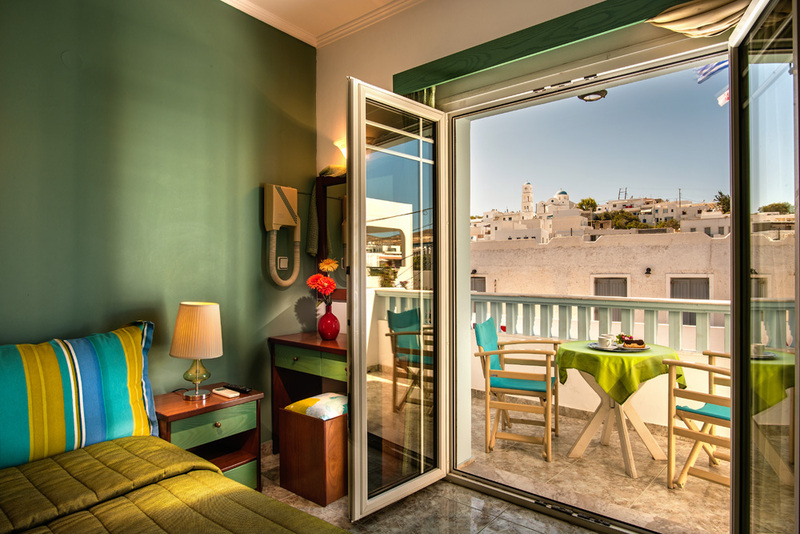 Each unit has a balcony or patio, satellite TV, private bathroom with shower, air-conditioning, hair-dryer, fridge, and fully-equipped kitchenette. There is free internet access via Wi-Fi throughout the property. 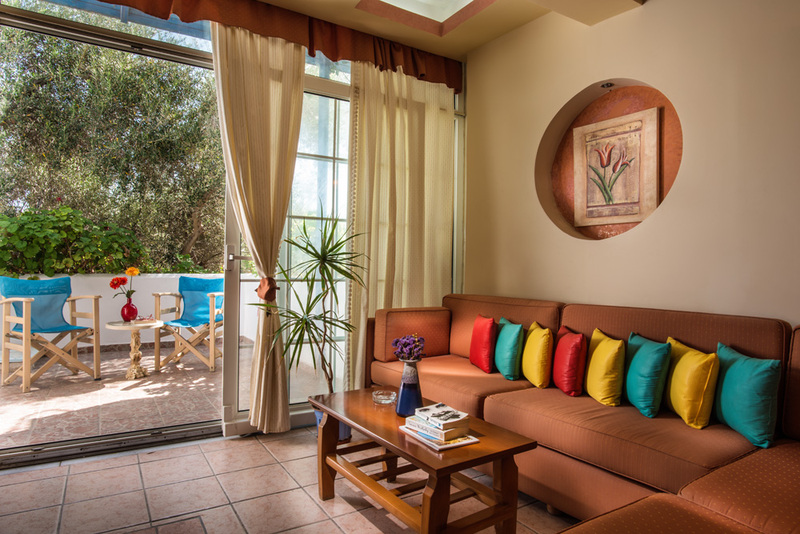 Breakfast is served next to the beautiful, vine-covered garden of our sister hotel, Semiramis, across the street. There is also free transfer to and from the seaport and Milos Airport via the hotel's shuttle bus. We are eager to host you in a professional and responsible manner, and are confident you will find our hospitality unforgettable. A credit card authorization to the hotel is required in order to confirm a reservation. If cancelled up to 14 days before date of arrival, no fee will be charged. If cancelled or modified later, 50 percent of total price of the reservation will be charged. In case of no-show, the total price of the reservation will be charged. All children are welcome. All children under 4 years stay free of charge when using existing beds. 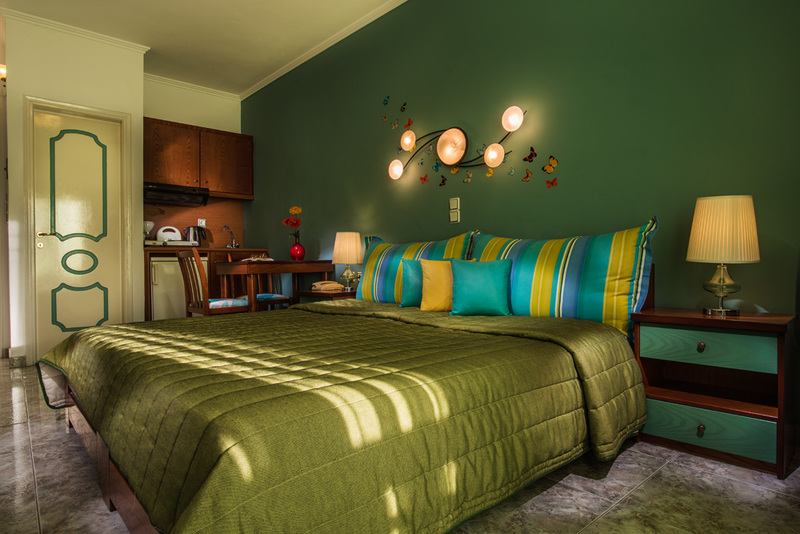 All older children or adults are charged 15 % of the room stay per night for extra beds. Maximum capacity of extra beds/children's cots in a room is 1. Adamantas, Milos port, is built in the safe arms of a cove and it Is considered one of the biggest natural ports in Mediterranean Sea. The homonym village was built in 1835 from Cretes and particularly Sfakianous, who found shelter in the island after their ineffective rebellion against Turkish. We enjoyed staying at the hotel a lot. Staff were friendly, great amenities, great location, great value. My only piece of constructive feedback: consider installing shower curtains in the rooms. THANK YOU PETROS & ANGELA FOR MAKING MY HOLIDAY SO WONDERFUL. YOU WERE EXTREMELY WELCOMING & GRACIOUS. MY ROOM WAS FABULOUS. I LOOK FORWARD TO THE NEXT TIME. Really nice place, very pleasant people. Milos is a beautiful island and the Dionysius is an excellant hotel from which to base your stay.This was our 3rd or 4th time on Milos at the Dionysius and we certainly hope to return. 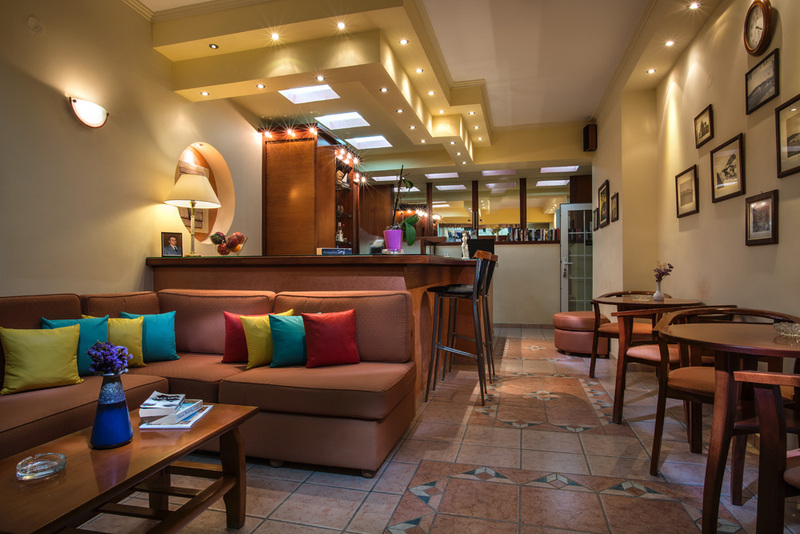 For us it is the second time we go to Dionysis Hotel, and it is fine. Everything was great, location, cleanliness, kindness, willingness and sympathy of the owners. 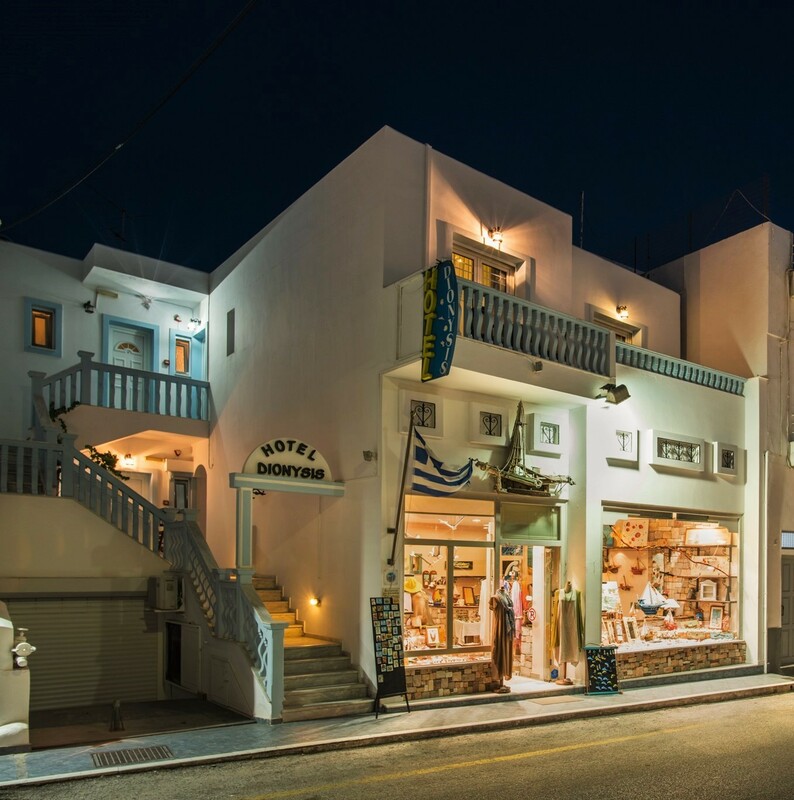 When we return to the beautiful Milos, we will surely go to Dionysis. very nice. loved this Hotel. I hope to return at this Hotel. The hotel is very good, with a good space, excellent breakfast and Mr Petros does everything to help us. The localization is very near to the port, we went by foot, following the instruction of Mr Petros. We had free transfer to the airport as well, I hope to come back some day to Milos and this hotel! The location was central to everything on the island, the owners were very accommodating, and the suites had everything we needed to be comfortable after our days out exploring. Missing the curtain in the shower. Too many mosquitoes! great place to stay in the centre of town, room with small kitchen and balcony, bed comfortable and very clean. Great value for money. We stay in Dionysis for one week and all is perfect. Petros is a wonderfull person. The location is perfect, all the days the room is clean. If we go to Milos in other time we repeat the hotel Dionysis. We recommend to anyone.